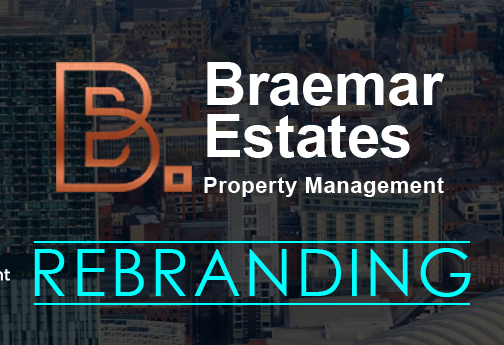 From the 24th September 2018 Manchester-based Braemar Estates will operate under the Rendall & Rittner brand name. Rendall and Rittner purchased Braemar Estates from Brooks Macdonald Group in December 2017 and until now both companies have been operating under their own names. Rendall & Rittner CEO, Duncan Rendall commented: "We share the same values and commitment to quality, so it is a natural choice to integrate the businesses into one business and progress in our ambition to be a truly national company at the forefront of our industry”.